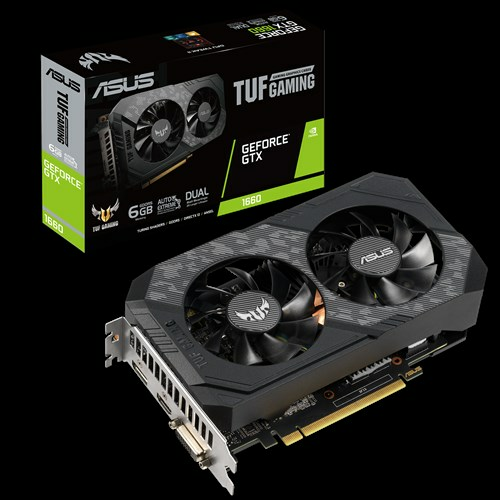 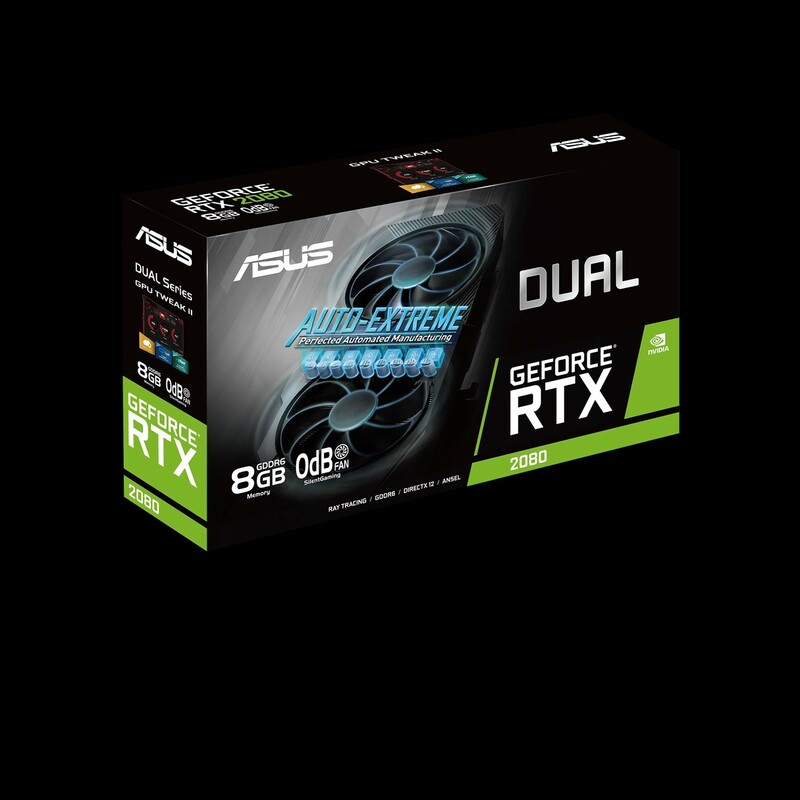 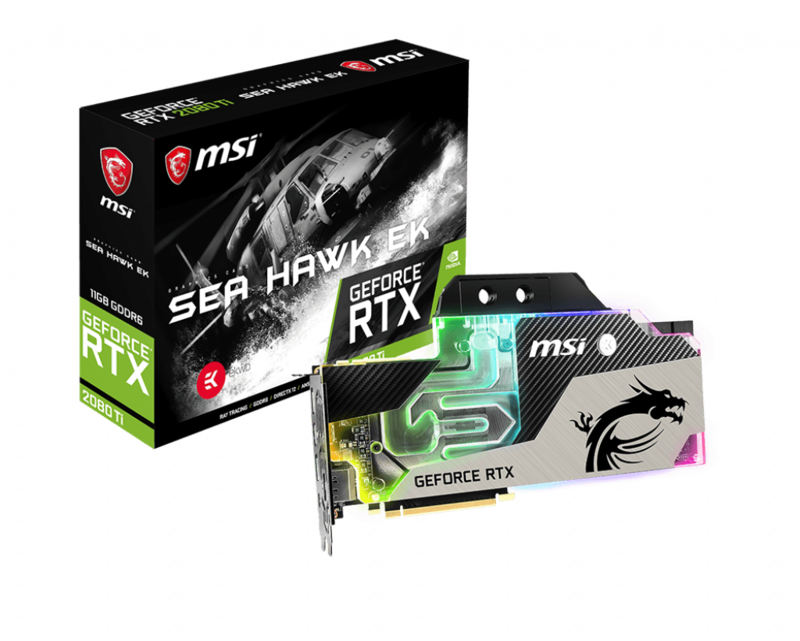 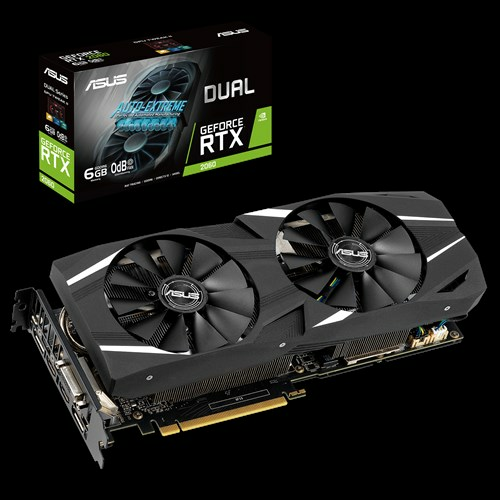 - NVIDIA TURING™: ASUS GeForce RTX™ graphics cards are powered by the Turing™ GPU architecture and the all-new RTX platform. 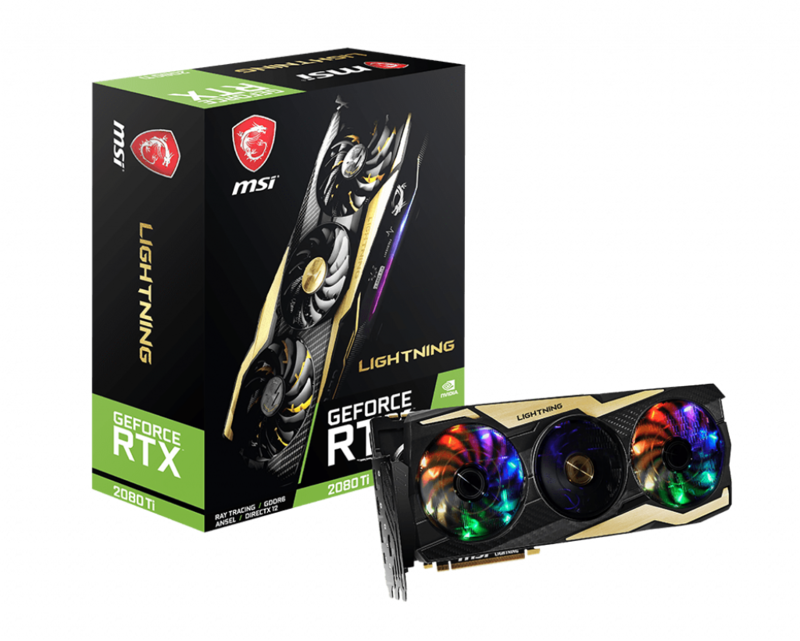 This gives you up to 6X the performance of previous-generation graphics cards and brings the power of real-time ray tracing and AI to games. 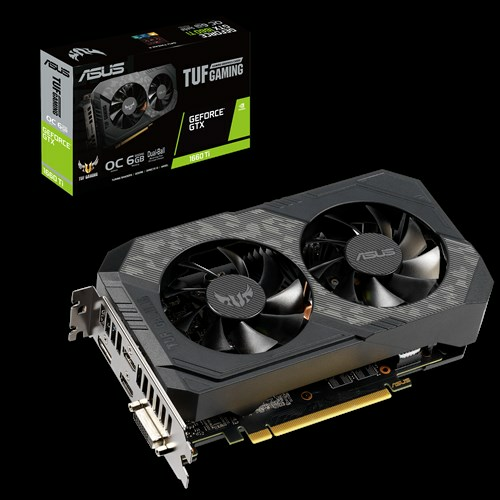 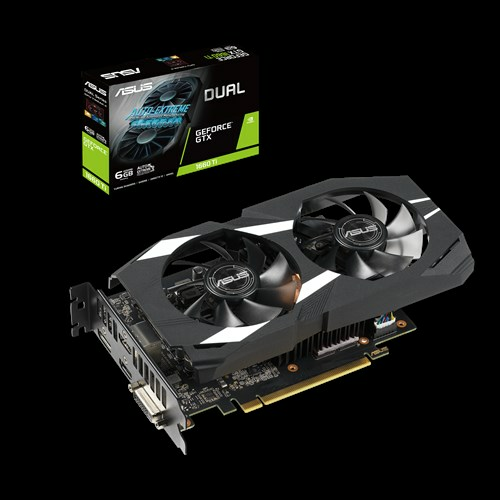 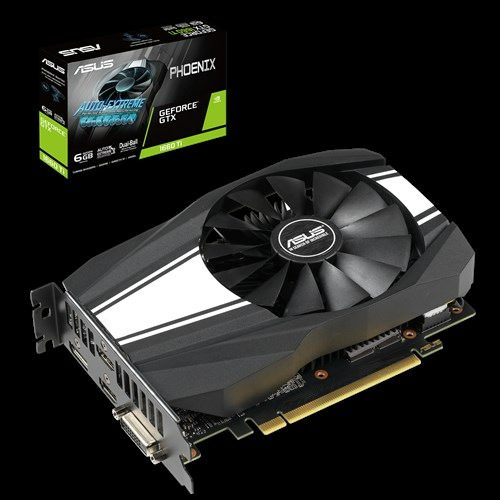 - 2.7 Slot Design to expand cooling surface area by more than 50% compared to last gen.
- 144 Hours Validation Program puts cards through a series of stringent tests to ensure reliability. 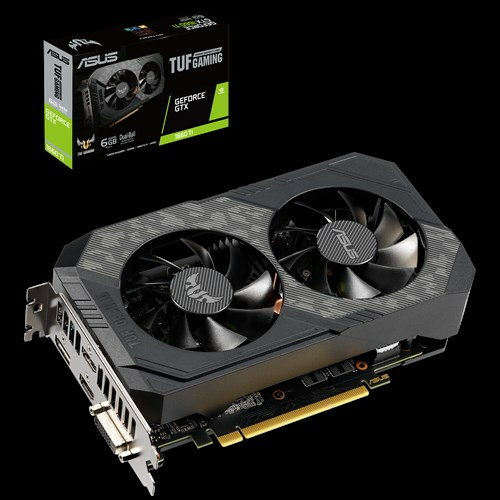 - Super Alloy Power II includes premium alloy chokes, solid polymer capacitors, and an array of high-current power stages to fuel Turing™’s cores.